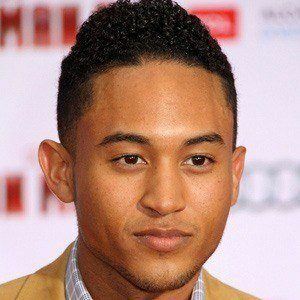 Known for playing the lead role in the television series Smart Guy and for being the younger brother of actresses Tia and Tamera Mowry. 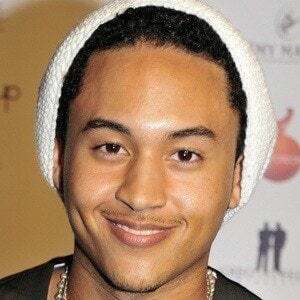 He had his first acting job at age 4 as a guest star on the hit sitcom Who's the Boss? 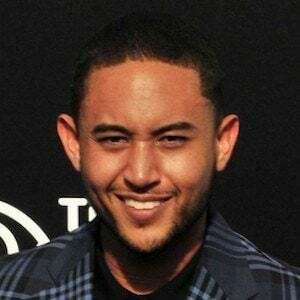 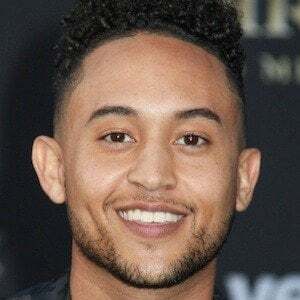 He was the voice of Wade on the Disney Channel cartoon Kim Possible and began starring in the ABC Family series Baby Daddy as Tucker Dobbs in 2012. 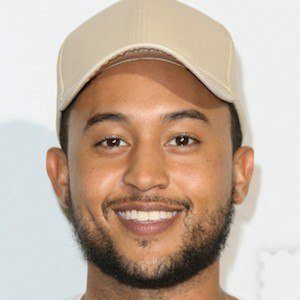 He is set to release an album in the summer of 2015, featuring his preview single "Bossy." 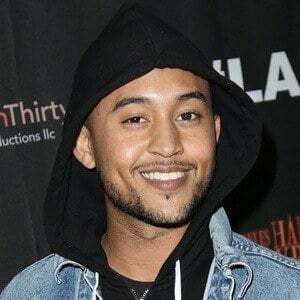 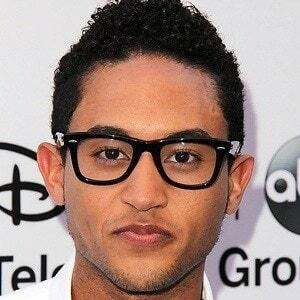 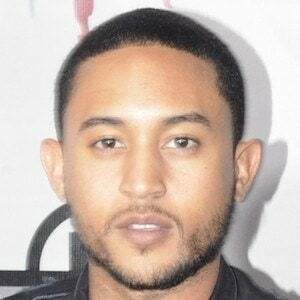 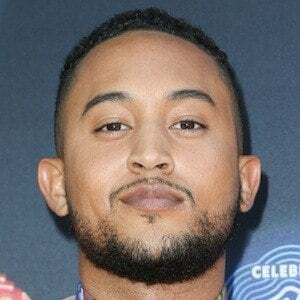 His parents are Darlene Renee and Timothy Mowry, and in addition to Tia and Tamera, he has a younger brother named Tavior. 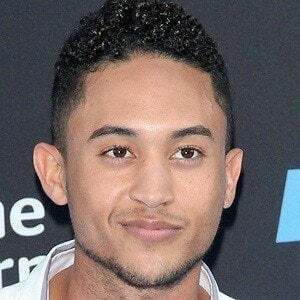 He worked with Gary Cole in Kim Possible.